List Anastrozole side effects by likelihood and severity. Does Anastrozole interact with other medications? 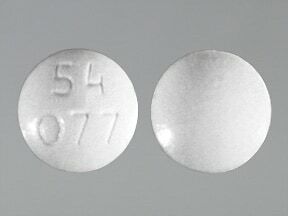 This medicine is a white, round, tablet imprinted with "54 077". 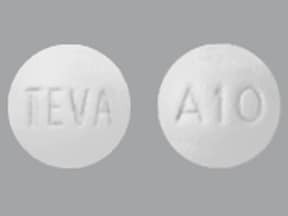 This medicine is a white, round, film-coated, tablet imprinted with "TEVA" and "A10". 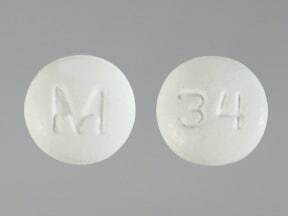 This medicine is a white, round, film-coated, tablet imprinted with "M" and "34". 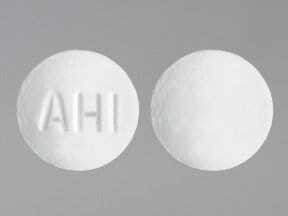 This medicine is a white, round, film-coated, tablet imprinted with "AHI". 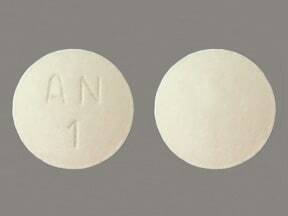 This medicine is a white, round, tablet imprinted with "AN 1". 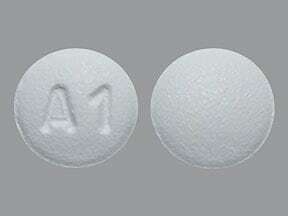 This medicine is a white, round, film-coated, tablet imprinted with "A1". 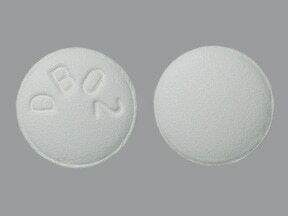 This medicine is a white, round, film-coated, tablet imprinted with "DB02". 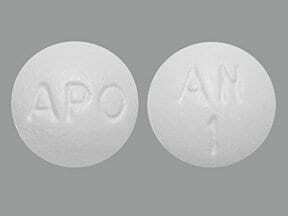 This medicine is a white, round, film-coated, tablet imprinted with "APO" and "AN 1". 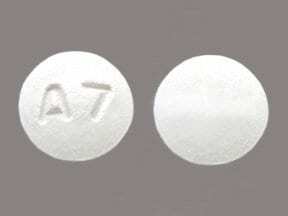 This medicine is a white, round, coated, tablet imprinted with "A7". 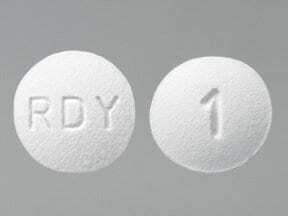 This medicine is a white, round, film-coated, tablet imprinted with "RDY" and "1". Are you considering switching to Anastrozole? How long have you been taking Anastrozole?